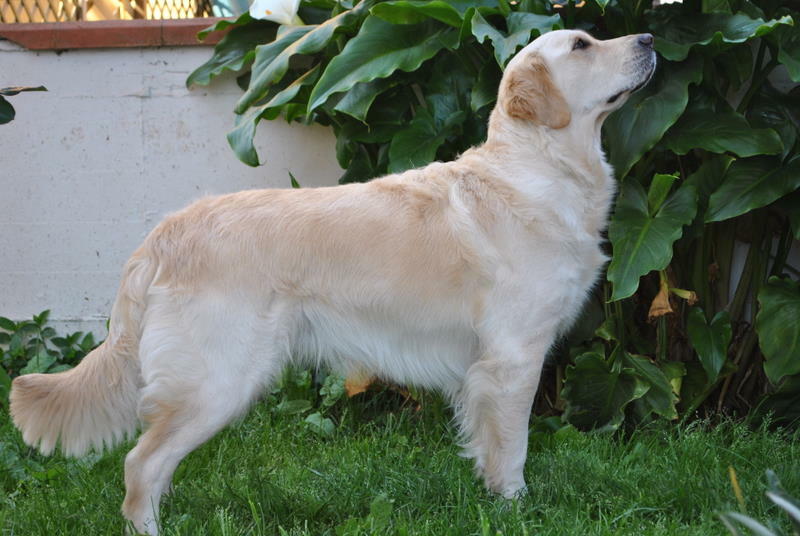 We have golden retriever puppies available Chesapeake, VA! We just had 8 pups from our dual Champion Havoc and Dancy. This is an American style breeding with many Champions and Grandchampions behind them. There will probably be many show quality pups in this litter. Both parents also have amazingly loving personalities that would be great in the ring and on the couch. 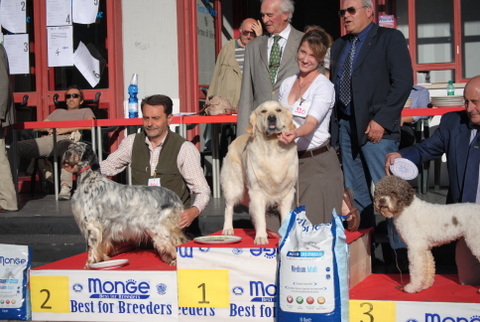 We are also planning a breeding this April between our dual Champion Havoc and Luna daughter of a Multi European Champion and who did very well at Westminster! Please fill out a puppy buyer questionnaire and email to me asap. Taking deposits and reservations upon verification of pregnancy. We are also looking for families that would be interested in a show puppy or a guardian “contract” family for a show/breeding female. 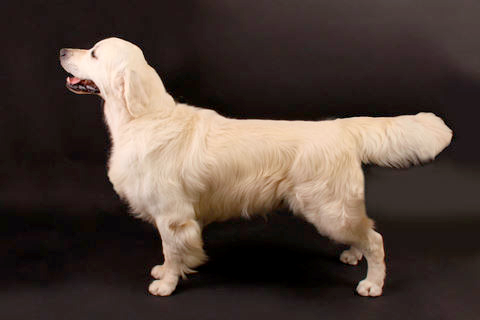 Preferably a family that lives near me in Virginia, near a handler, or has show experience. These pups would come with perks like free boarding here, free training, and free grooming. Please let me know if this is something you would be interested in . WE HAVE A NEW CHAMPION 2018! 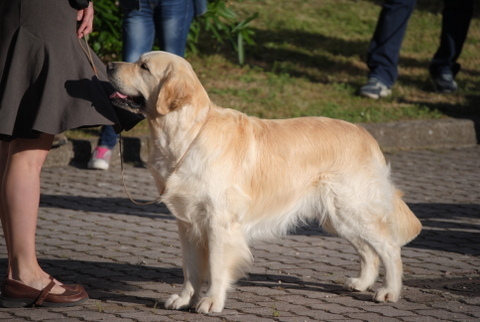 CH Leongolden Over The Sea Heaven Begins! He is already 22 points into his grandchampionship and has two majors. 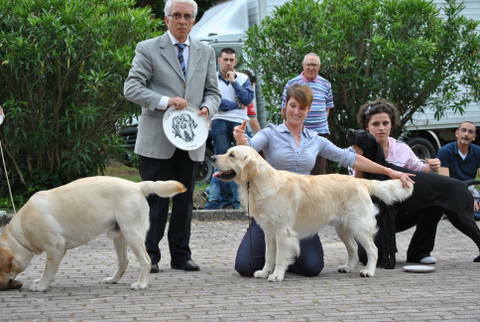 LEONGOLDEN BIG SECRET IN LIFE “HAVOC” finished his AKC CH 2017! Our puppies are sold very quickly. Best chance of getting one of our pups is to fill out a puppy buyer questionnaire from this website, and email to me asap. Then I usually arrange a telephone interview or personal visit to my home. Then if I feel you are a right fit for one of my pups, I accept a $250 non-refundable deposit to get on the waiting list for the next litter. This deposit will hold your spot on my list until a puppy becomes available. We have had to do this to weed out insincere buyers who end up going to the soonest available back yard bred pup. When our wait list becomes full, we start telling people that their chances of getting a pup from our next available litter is not good, and we don’t take deposits any longer. So we want the people that ARE on our list to be dependable. The deposit goes toward the total cost of the pup which is payable in cash due on pick up of pup. 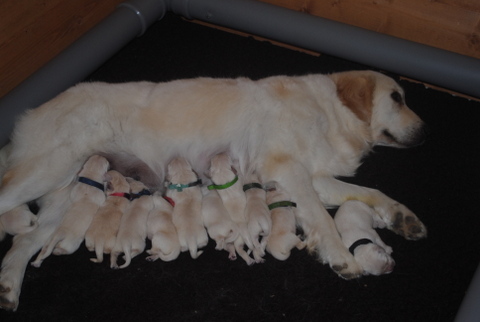 11 pups (6girls, 5 boys)! “Fred” Spencheal Fred-A-Star is now a confirmed ENCI Champion. 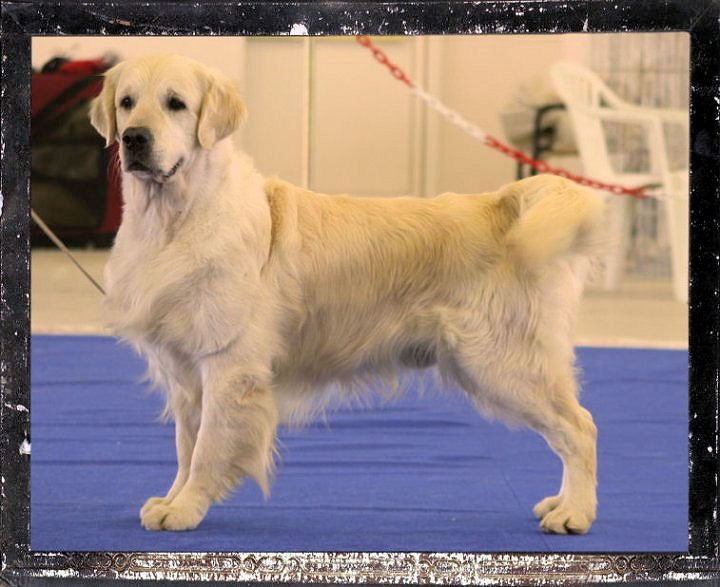 He and many of his progency have proven themselves in the show ring. Wilson did it again! 1Ecc libera, CAC, BOB, and BOG Telese Terme May 19, 2013! 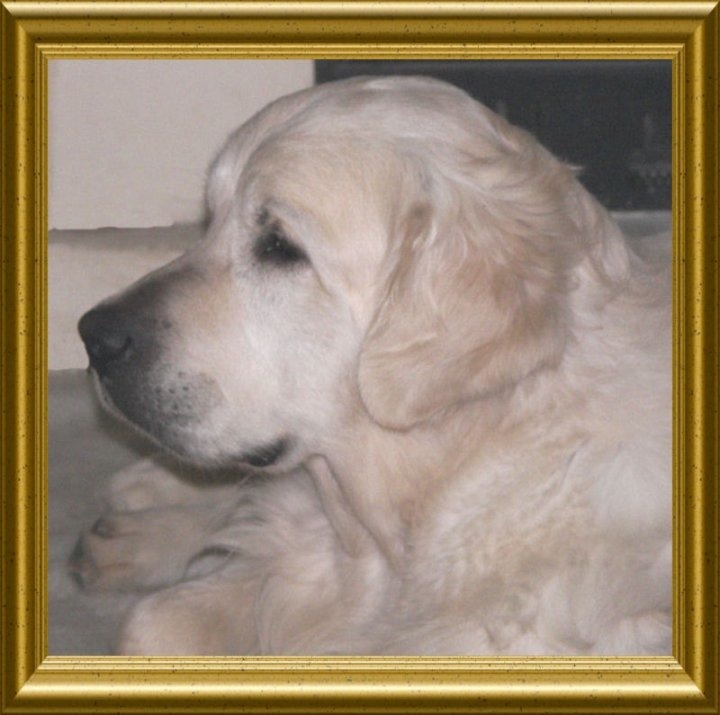 He is 4 now, and looking so much more mature.